← Get those potential customers, now! While many bottled water companies claim to bottle at the source, ICE H2O backs our claims with daily monitoring, ensuring your water is pure. Our water originates from the best sources, is filtered by a water treatment plant, and is purified through reverse osmosis and carbon filtration. The water is monitored and tested daily for pollutants, ensuring our customers receive pure, clear and safe water. It is also tested monthly for bacteria. Ozonation ensures the water is always bacteria-free. ICE H2O water meets the strictest standards for bottled water. 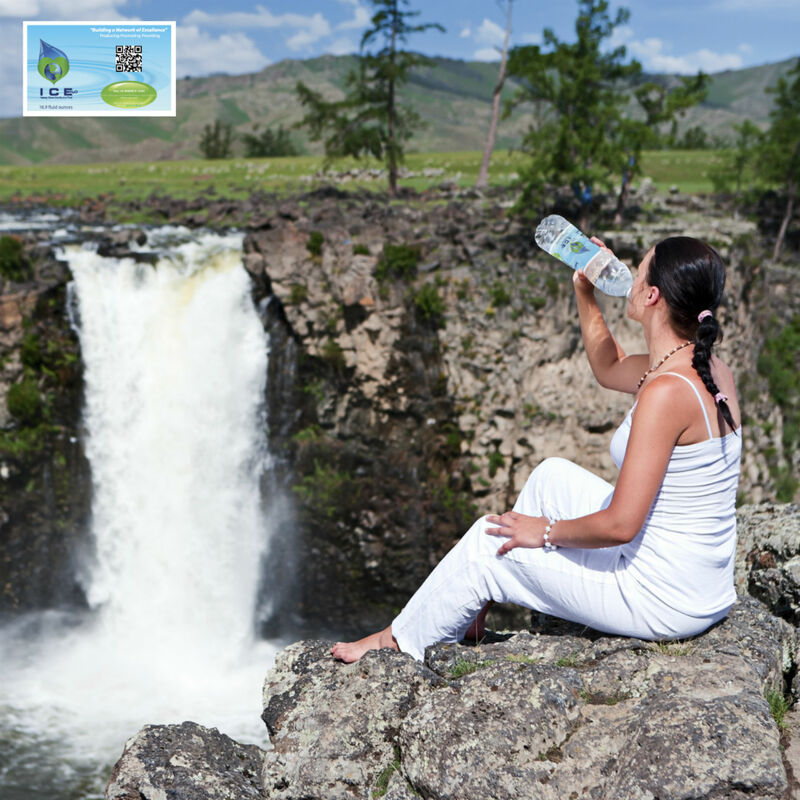 Our water is purified to its purest form, with even the smallest particulates filtered out. Our water has a shelf life of two years, so your water will taste good after it leaves our hands. To know more of how we processed our bottled water, visit our Website today. This entry was posted in Community Connections and tagged bottled water, bottled water companies, carbon filtration, free ice, Purest water, reverse osmosis. Bookmark the permalink.